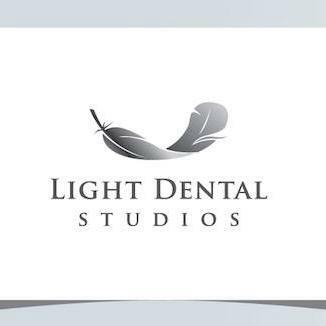 Founded in 1936, Lindquist Dental Clinic for Children (LDCC) has been serving our Puget Sound community for over 77 years! Over the years, LDCC has grown from a teaching facility to a professionally-staffed organization with 4 locations, over 24 chairs, and is estimating over 42,000 patient visits in 2013. LDCC was founded in 1936. The organization is named for Carl E. Lindquist, a Tacoma banker, and philanthropist. In the beginning, the organization served primarily as a dental assisting program at Bates Technical and Clover Park Technical Colleges. In 1998, LDCC began operating independently in a rented 5-chair dental facility in Parkland. At this time, there was also a transition from an educational program to a professionally staffed clinic. LDCC purchased a building in Parkland with 5 treatment rooms in June of 2001. Between 2000 and 2002, LDCC increased patient services by over 50% and began "bursting at the seams". It was evident that expansion was needed. In 2005, the expansion project was completed and LDCC moved into the current 10-chair facility in Parkland. Thanks to the many dedicated donors that made this a possibility.